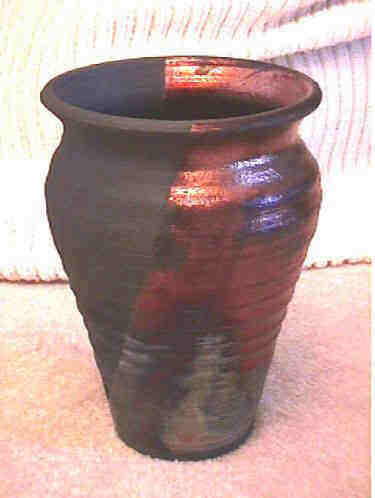 Karen LeVier has been working with ceramics for the last 20 years. 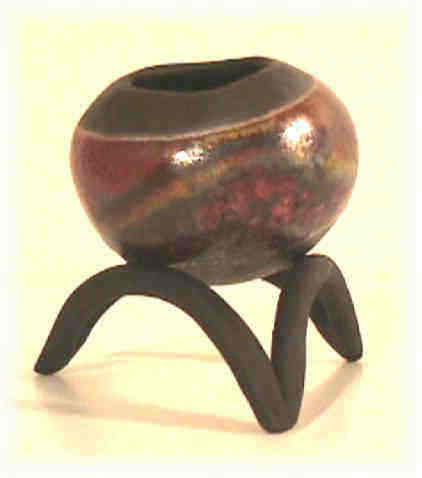 Her pieces are collected by Raku lovers all across the United States. 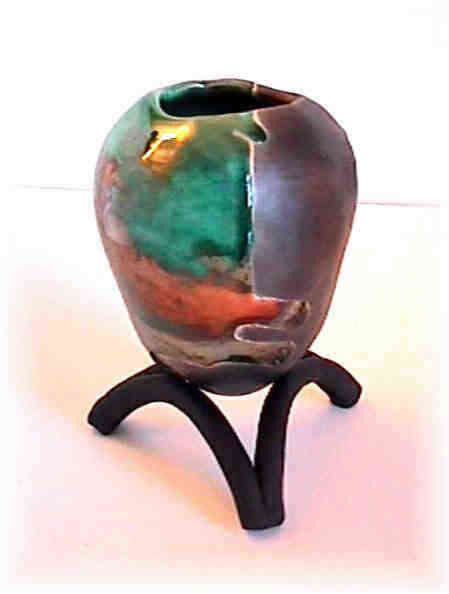 This web site shows a collection of some of her ceramic and computer artwork . 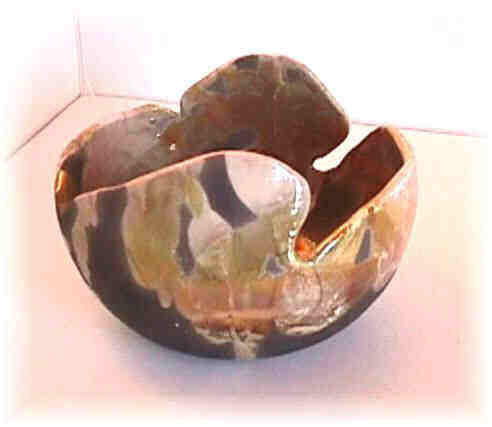 The “Peace Pods” are pinch pots that are formed in the hand and burnished when they are leather hard to give the clay body a smooth shiny appearance. Each piece is a one of a kind and cannot be duplicated. Want to join The Pottery Lovers Ring?